Join our roving super club as we eat our way around TJ’s famed street food stands and visit its central market and ingredient center. In between, we’ll explore Baja California’s exploding cerveza artesanal scene at our favorite craft breweries. We meet on the US side of the border, in front of the McDonalds at the San Ysidro Trolley station. We walk into Tijuana as a group, pass through Mexican customs, then meet our private transportation on the other side. Once aboard, we welcome everyone w/ a mezcal tasting sourced directly to CTH from distillers in Guerrero, Mexico. 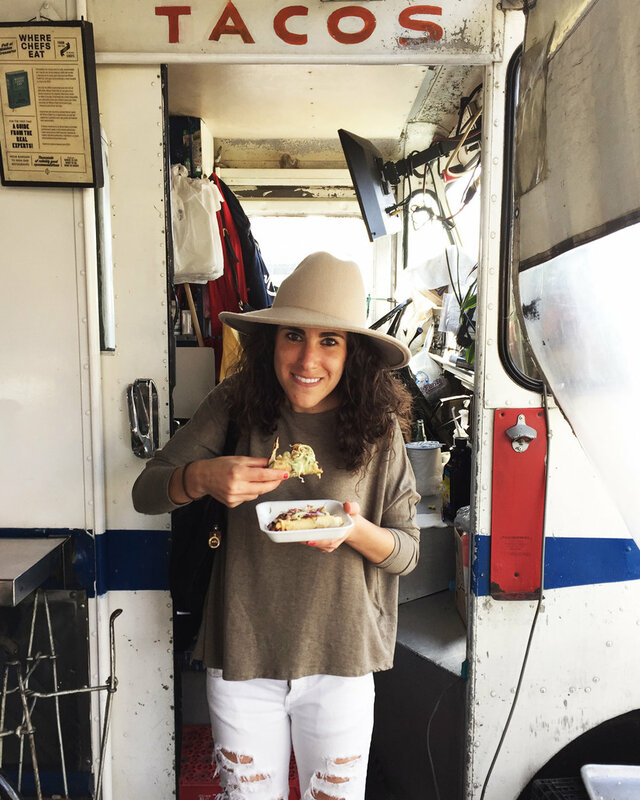 Over the course of the afternoon, our roving supper club will visit our favorite places in Ensenada’s booming curbside culinary scene, eating our way through the best of the city’s famed street food. 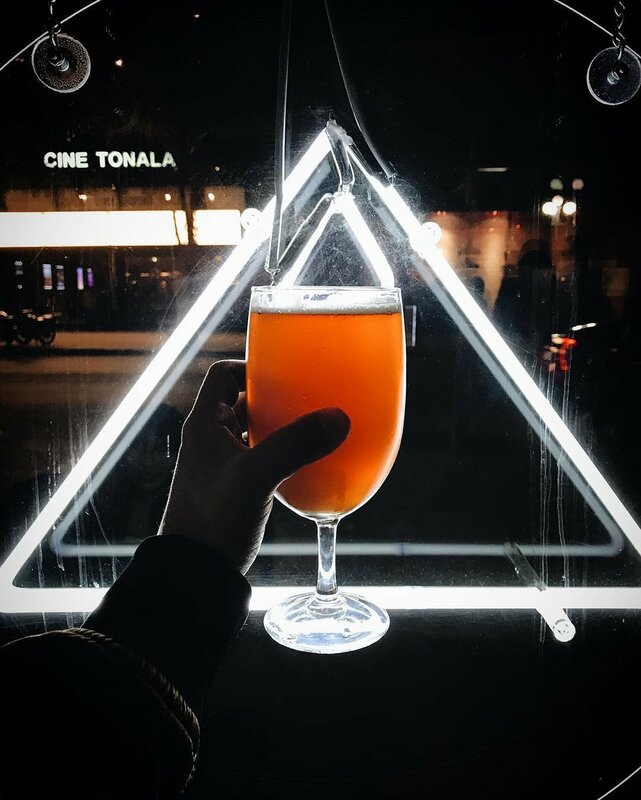 We’ll wash it all down with craft beer at the very best micro + nano breweries in the city. With full bellies + slight buzzes, we’ll head back to the border, where our transportation will drop us off at the pedestrian crossing on the Tijuana side. Well cross through the US Customs on foot. The exit of the facility is right where we started, at the San Ysidro Trolley Station. Border waits can be unpredictable. We meet at 11:30 am at get back to the border around 5:00-6:00 pm. All guests must have valid passports to both enter Mexico + return to the United States. We do some walking, so comfy shoes are suggested. After our craft beer tastings, CTHers often like to enjoy a few more rounds. The beer in Baja’s buzzworthy craft beer scene is definitely worthy of a buzz, so bringing some extra pocket money in the form of small bills is a good idea if you would like to imbibe a little more. US dollars or pesos are accepted everywhere in Tijuana. A blogger once described Club Tengo Hambre outings this way: 'It felt like very cool friends were showing us around their town.' That's what CTH is all about. We are a roving supper club, not a food tour. Our trips are small, intimate gatherings. Our aim is to celebrate both the social aspect of food in bringing people together and the vibrant scene that makes Mexico the best place in the world for street food, craft beer and wine. We want you to bring your friends + make new ones. Click the button below to send your CTH private outing request.